The Golden Star Tunicate is a pretty, little sea squirt which looks quite unlike some of their zombie heart and water jug relatives. 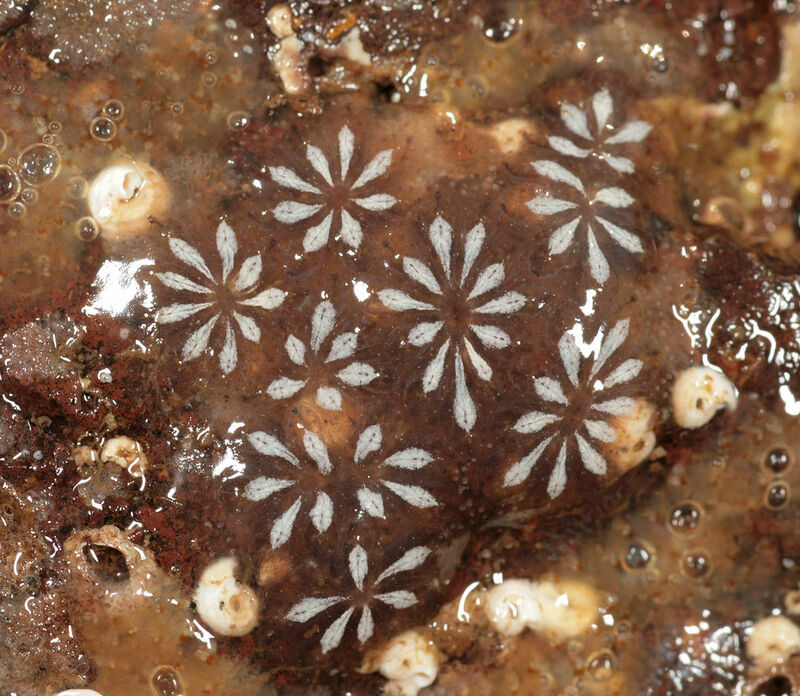 Golden Stars by contrast exist as a thin layer, only a few millimetres thick, smeared on any available surface. 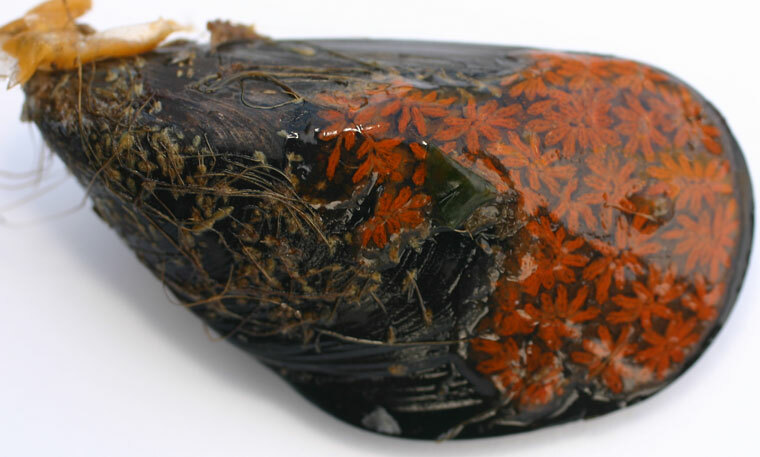 They can be found decorating rocks, seaweed, boats, mussels and even some of those bigger sea squirts! The fact that they can live on the side of boats is probably why they've spread SO much. They're native to the north-eastern Atlantic Ocean and the Mediterranean and North Seas, but are now found in Japan, Australia, New Zealand and both the east and west coast of North America. They are surely the sea's answer to paisley - everywhere, whether you like it or not, and available in almost as many colours. 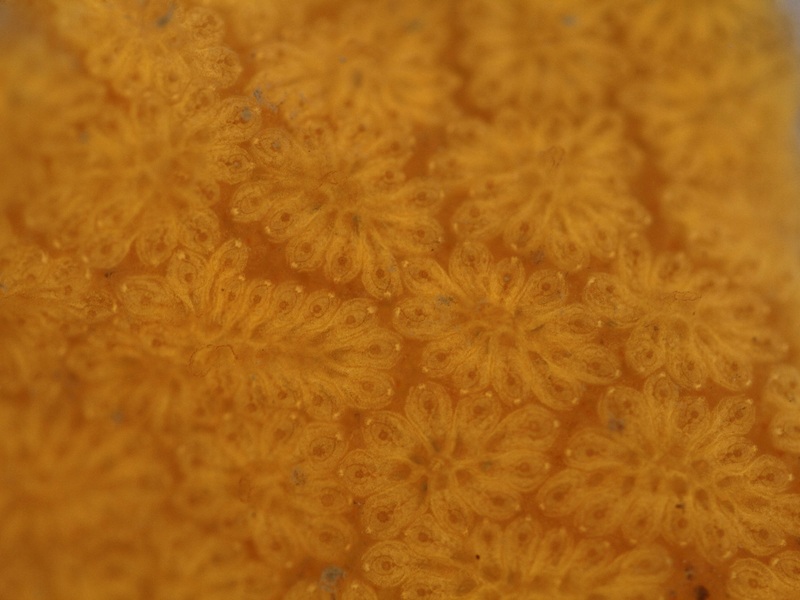 Golden Star Tunicates live as colonies, usually about 10 to 15 cm (4 to 6 in) across. 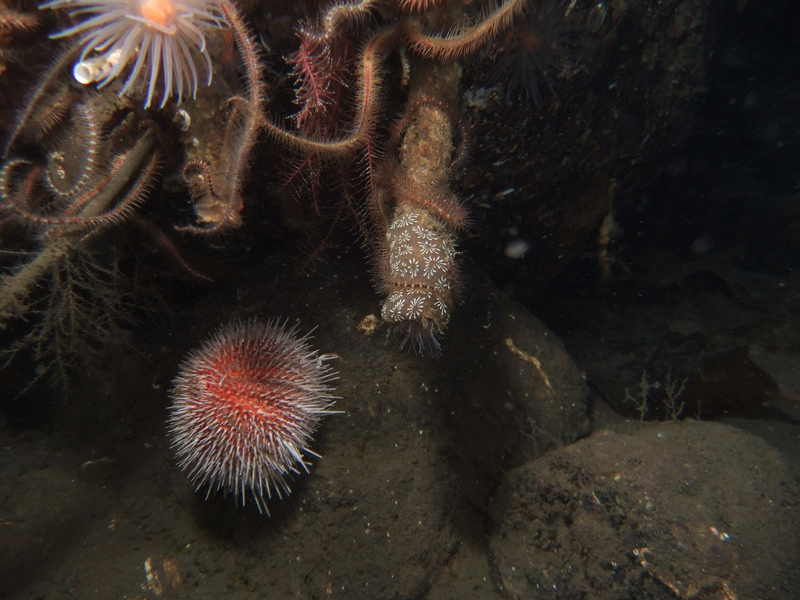 Each colony is composed of numerous stars joined by blood vessels and embedded in a shared, fleshy mass. Thing is, each star is itself a colony! The stars are a mere 0.5 to 1 cm (0.2 to 0.4 in) across and bear anything up to a dozen or more points. 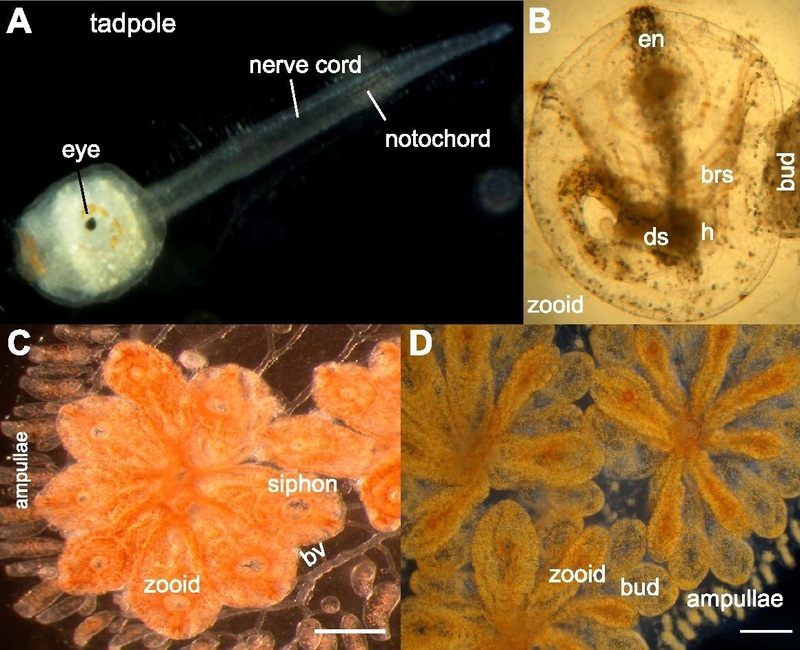 Each point is an individual sea squirt, known as a zooid. Each zooid is like a tube, drawing water in through one end and passing it out the other. 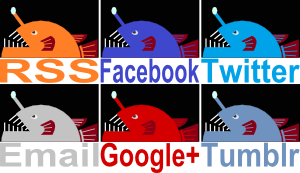 They filter the water as it goes and consume all the tasty plankton and detritus along the way. 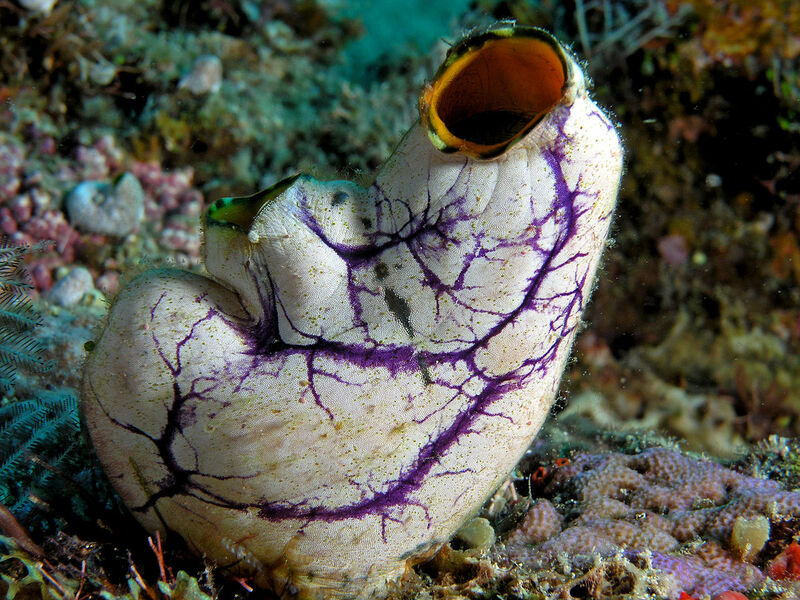 Each zooid has its own "IN" hole called the inhalant siphon. It's situated on the outer end of the star. However, the zooids all join up so that they share a single "OUT" hole, called the exhalant siphon. This exit is situated at the centre of each star. It's like an organic jacuzzi. You can settle down on the soft, fleshy mass while the decorative stars tease your skin with their whispering wafts of water. They'll even clean the bath water! You need only prepare yourself to sit in a bath growing increasingly full of another animal's metabolic waste products. 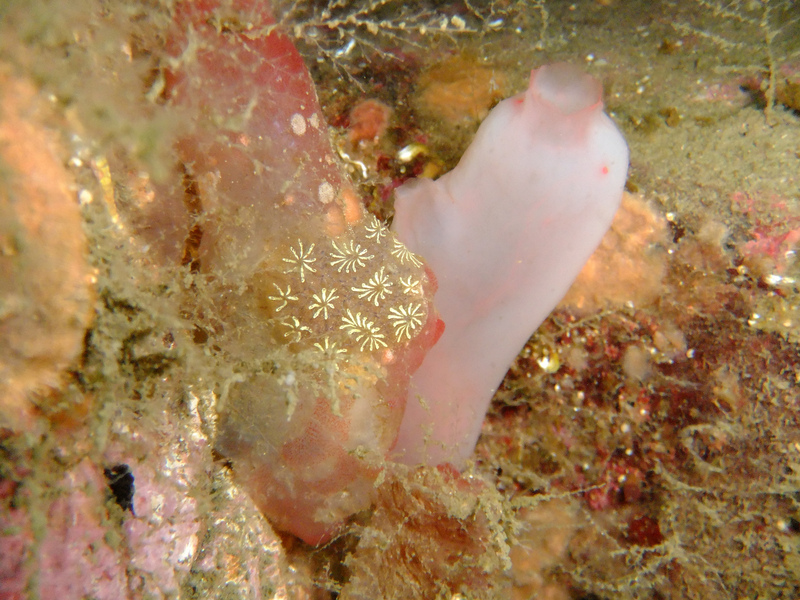 Like other sea squirts, Golden Star Tunicates start out life as what look for all the world like tiny tadpoles. They wriggle around for about 36 hours before they settle on a promising surface, absorb their brain, tail and everything else that made them look like a tadpole, and take on their new life as a tube. It then clones itself to create the other zooids in the star and then a whole lot more cloning goes on to create the other stars of the colony. After a couple months each zooid produces a few eggs which they hang onto and which will hopefully be fertilised promptly by a different colony. A couple days later all the same zooids release sperm and if the time lag is successful, they'll avoid self-fertilisation. 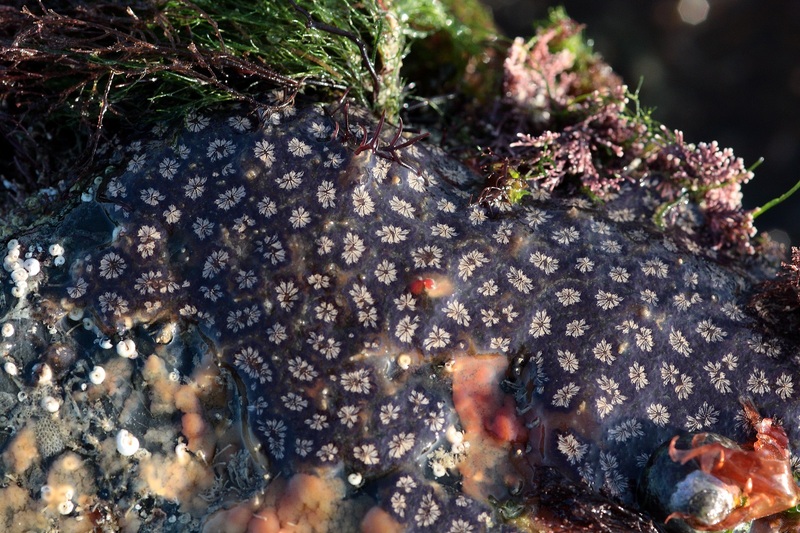 With a colony of over a thousand zooids each harbouring a handful of eggs, that's a lot of tadpoles who will soon emerge to (probably get eaten but maybe, with a lot of luck) found a colony of their own. Golden Star colonies live for a maximum of a year and a half in the wild, sometimes as little as 3 months depending on how the seasons work out. In the laboratory meanwhile, colonies have been maintained for up to 7 years! The individual zooids themselves only live for a week and are regularly replaced by their own clones who take their place in the star. Alas, not even wallpaper is immune to the chill wind of fickle fashion. 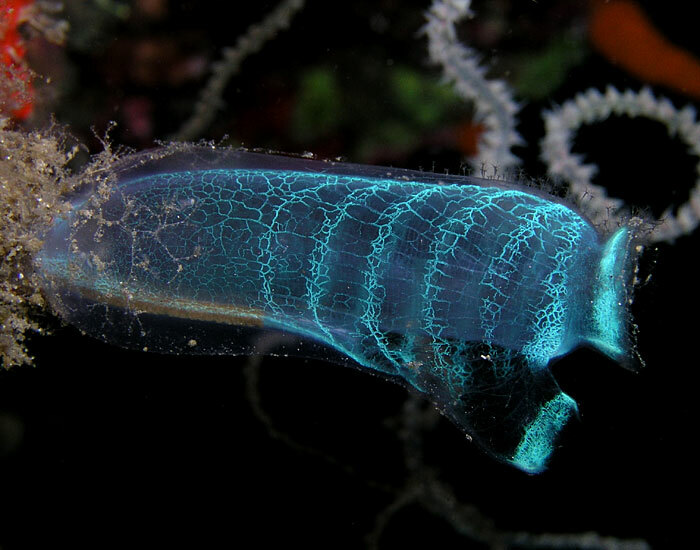 I like to think the ocean puts these guys on anything it finds worthy of recognition, after it failed to evolve a tunicate that looked like an "A+." If you want to catch one, just make a finger painting or maybe some macaroni art and let it sit in the ocean for a while. @Crunchy: Haha! Who knew the ocean could be so supportive and encouraging? @Porakiya Draekojin: It would look fantastic! @TexWisGirl: Yeah, it's amazing how decorative they are!